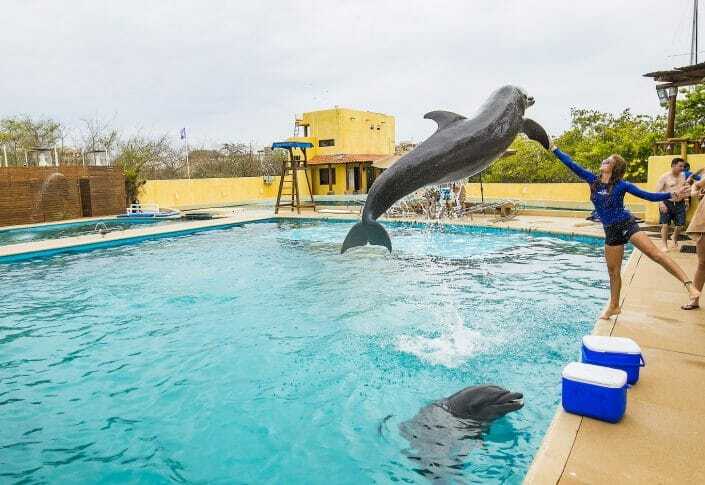 The tropical warm Pacific Ocean, Banderas Bay, and nearly 200 miles of pristine west coast Pacific beaches means there is no shortage of fun water activities or adventurous water things to do in Nayarit, Mexico. Come vacation where the tropical warm weather allows you to enjoy fun water activities in Nayarit year round. 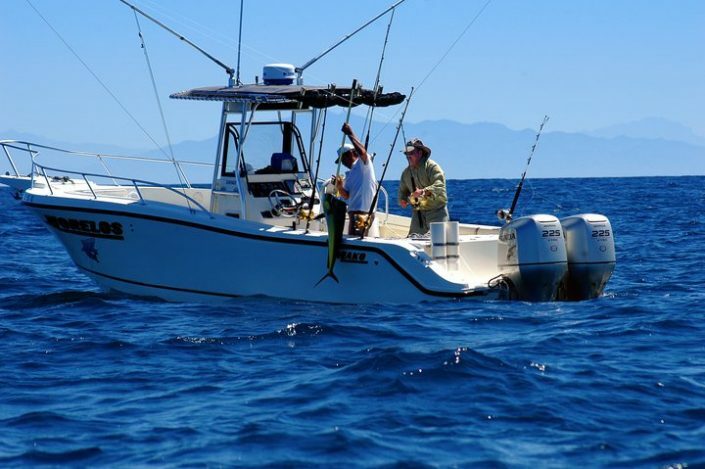 Book a Mexico deep sea fishing vacation for bass, tuna or marlin! 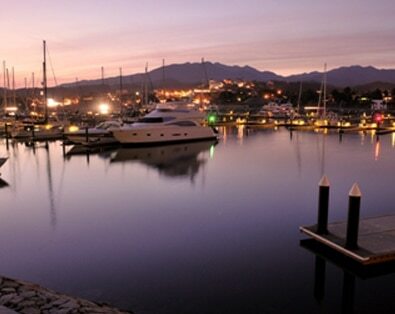 Popular fishing locations in Nayarit include Banderas Bay, Punta Mita, Sayulita, and Bucerias where you can fish any time of the year. 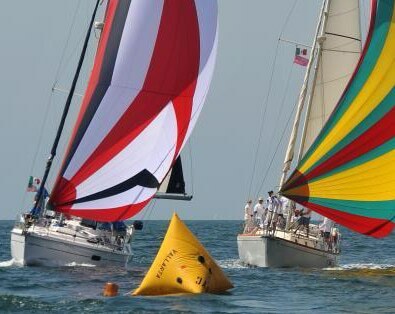 Other fun water things to do in Nayarit include sailing Banderas Bay or joining a sunset sailing tour, or simply renting a beachfront catamaran to discover the hidden sailor within you! 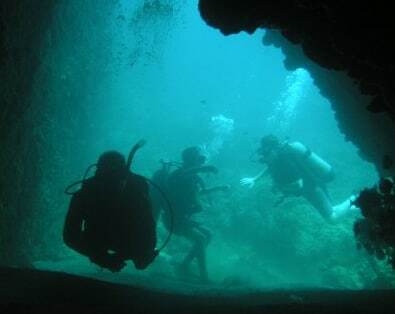 Scuba diving in Nayarit Mexico is always a real adventure! Or, try swimming with dolphins, whale watching, or taking some surfing lessons. Nayarit Mexico offers some of the world’s best reef breaks and surfing locations for stand up paddle boarding and short board surfing (or longboard surfing). 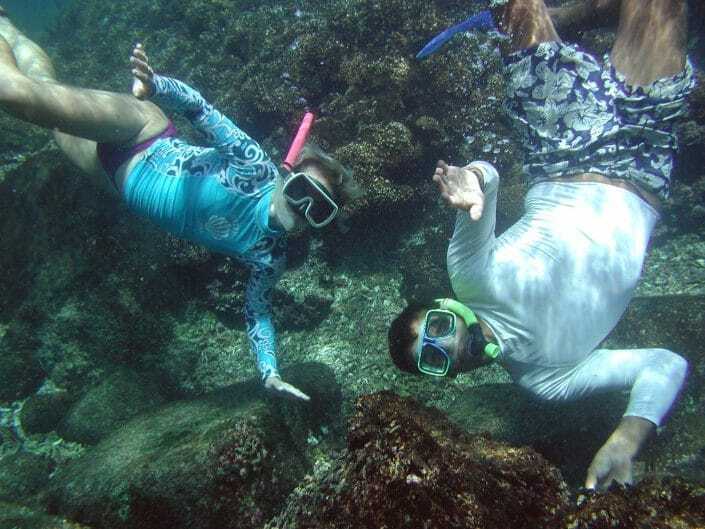 There are more fun water things to do in Nayarit than you could possible fit in a single vacation. You will definitely want to come back. View all our Nayarit activities. where you can explore any of the following fun water based activities! 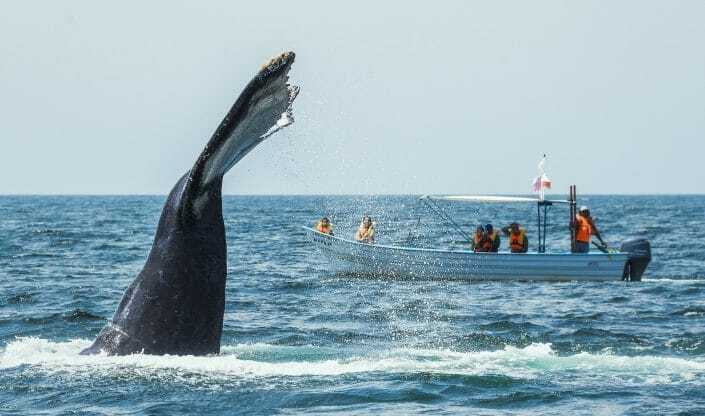 The Best Mexico Whale Watching Tours are In Riviera Nayarit! There’s never a shortage of things to do in Riviera Nayarit. 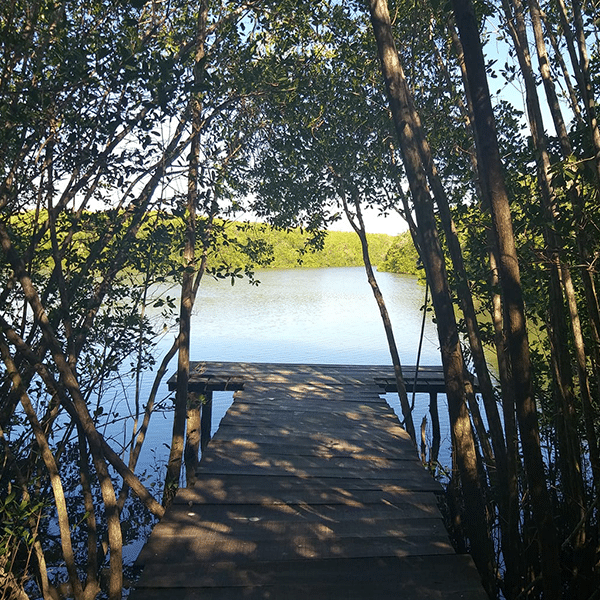 Come vacation on the Pacific coast of Mexico and explore a tropical paradise, ideal for water enthusiasts of every skill level. 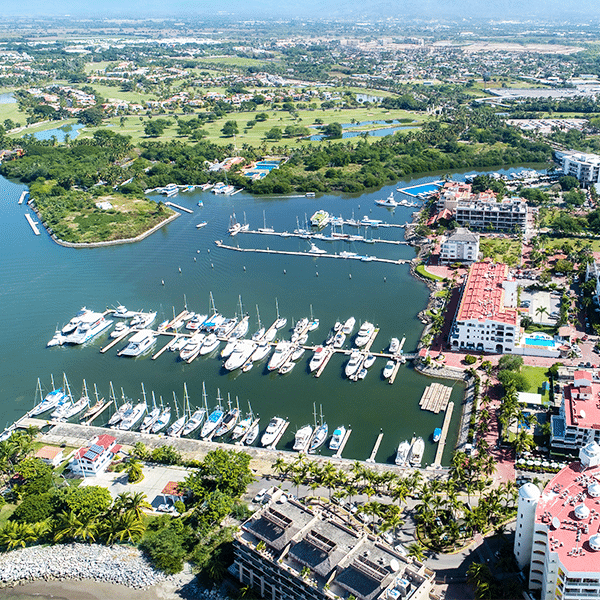 To learn more about all our Nayarit Mexico activities or for more fun facts and information about Riviera Nayarit, check out our interactive map or our Photo and Video Guide.